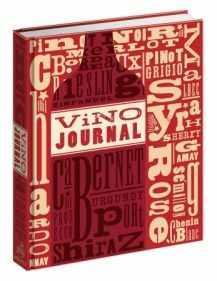 Need a Place to Store Wine Labels? 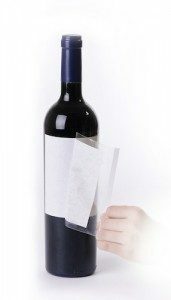 Want to preserve your wine labels? Whether you’re looking to preserve a vintage liquor label or want to save the memories of a particular bottle of wine, let us help. We continue to be amazed at the many different uses our customers have found for Labeloff™. 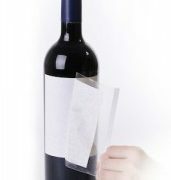 It’s definitely more than just a wine label remover. Want to learn a bit more about Labeloff™? Here are a few of our frequently asked questions, plus a few SAQs.